By grace (receiving what we did not deserve through faith in Christ) we have been declared righteous (justified), and made heirs. Having been made righteous (right with God), we are His children and therefore we now have a right to all that Christ has provided for us. When someone passes away they have a will. That will determines who will receive what that person had given to them as a part of their inheritance. Jesus having died for us provided to all who become a part of God’s family through being born again an inheritance. 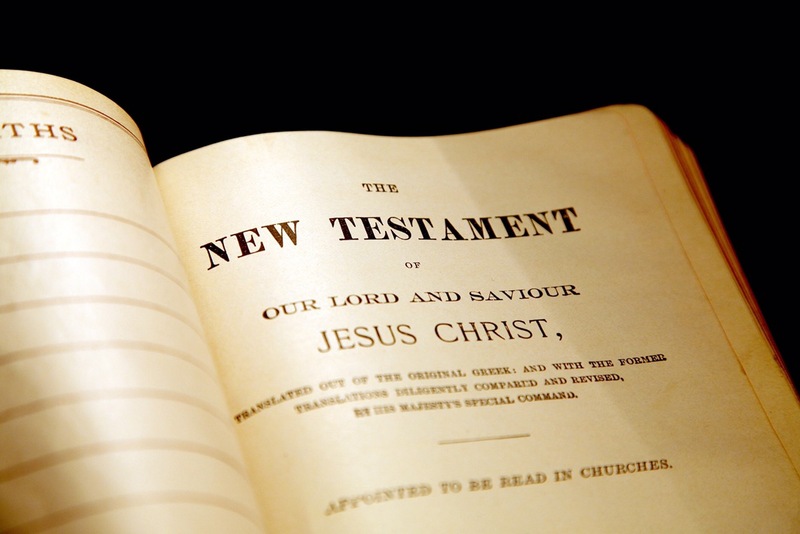 He wrote it in His will, the New Testament. If someone receives an inheritance from another person they have to claim that inheritance. So it is with what Christ has provided for us. He has given us in His will what we now have a right to, but we have to claim our inheritance. We don’t earn it, it already belongs to us, but we claim it by faith in His written will. Take time to read and meditate on His will for you and claim by faith what you as a child of God now have a right to. When God made the earth and all that is in it and then made man placing him in a his beautiful garden created just for him, the Bible says it was good. There was no evil, no sickness, no sorrow, and no pain. All that is evil (not good) came from satan gaining access into this world through Adam and Eve’s act of disobedience. Darkness represents all that is evil. 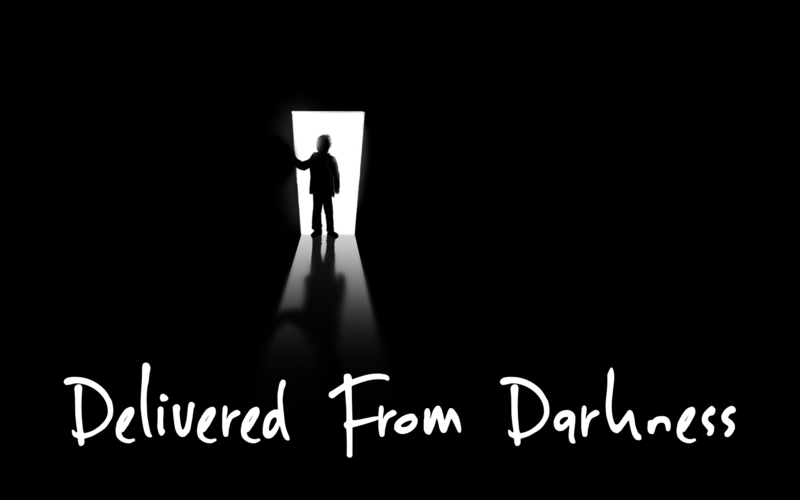 But praise God Jesus through His shed blood rescued us from this darkness taking us out from the kingdom of this world and transferring us into the kingdom of God. All who know Jesus Christ have been placed right back into the very position Adam & Eve had before the fall. God told Adam he had dominion over all the earth and to therefore subdue it. Through our faith in Jesus Christ and our right standing with God we can do the same. The devil has only two weapons, deception and seduction. He will try to seduce us or deceive us into doing or thinking what is harmful and wrong to gain control over our lives. But we have been given the same authority Adam had to subdue the power of the enemy. Don’t get seduced into doing or thinking things you know are not true. Keep your focus on God. 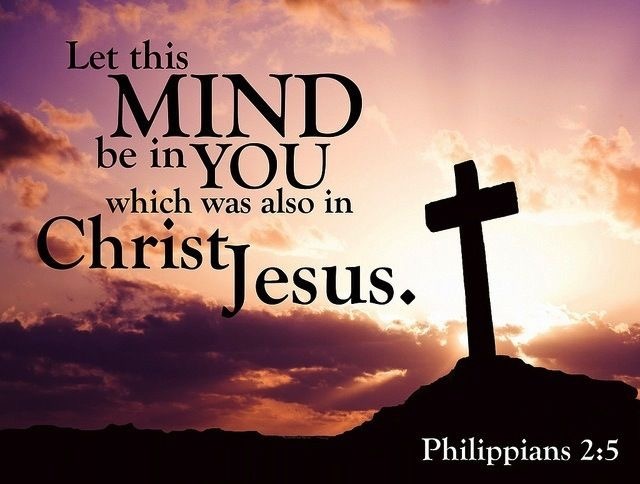 To avoid deception renew your mind to the Word of God and don’t try to reason it out, just believe it and act upon it. God’s people perish for a lack of knowledge but if you know the truth that truth will set you free from deception. So keep your heart set on God, and walk in the reality of the Word and you can live on this earth in your rightful place with Him, delivered from darkness and walking in the power of God’s kingdom and authority. Our obedience to God is how we work not for, but work out the salvation we have been given. 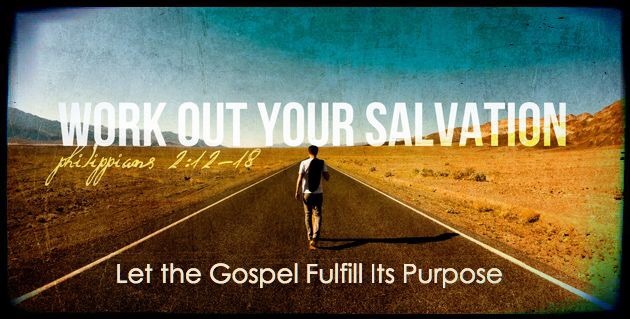 As we choose to yield and be obedient to God’s Word, He empowers us to obtain our victory over the world in which we live for the word salvation means to be delivered. We are in the world but not of the world. This is the victory that overcomes the world, our faith. Faith is obedience to God’s Word. As the book of James teaches us faith without corresponding action is dead. Smith Wigglesworth used to say that faith is an act. If you go to Hebrews chapter eleven known as the hall of faith, you will find that all these people who were spoken of by God as having faith simply did what God told them to do. For example Noah was told to build an ark so Noah built an ark. Abraham was told to leave his family and go out into the wilderness so he did. Jesus has already purchased all we need through His shed blood which is found in the salvation He has given us, but we must by faith work out that salvation. When you walk by faith it is God who is at work in you to do that which is pleasing unto Him for as you walk by faith, walking out the Word, His Word is at work accomplishing in and through you all He has provided through salvation. We should have the same attitude Jesus had once we are born again. We should be concerned about the outcome of other people and therefore reach out to them with the gospel of Christ. Jesus did not come to be served, but to serve. Jesus said in John 14:12 if we believe in Him the works He did we shall do also. We are to go into all the world and tell others the good news, proclaiming what Christ has done. We are to cast out demons, and lay hands on the sick and they will recover. Once we are born again we are to be about the Fathers business. This is a responsibility of the whole body of Christ, not just a select few. So if you believe in Jesus, we are to have the same attitude He had, having compassion for the lost and hurting, and reaching out to them with the power of the gospel. Jesus said He did not do the works but the Father in Him did the works. God anointed Jesus with the Holy Spirit and He went about doing good and healing those oppressed of the devil. We have the same Holy Spirit to do the work. He is waiting for us to step out in faith and allow Him to work through us. Anytime a believer in Christ is trying to get right with God they do not understand as the church at Galatia did not fully understand that you cannot on your own merit be made right with God. Righteousness is a free gift that we receive as Romans 5:17 tells us, we receive this gift of righteousness and can then reign in this life. For anyone who accepts Christ as their Savior has become the righteousness of God. It’s not something you have been given but in fact what you have become. Anyone who is trying to get right with God by their own works is living under a yoke of slavery. Because we have become right with God we now have this new man on the inside who desires to do what is right. As we yield to our spirit, this new man, we do what is right. We do what is right in God’s sight not to get right with God, but because we already are right with God. 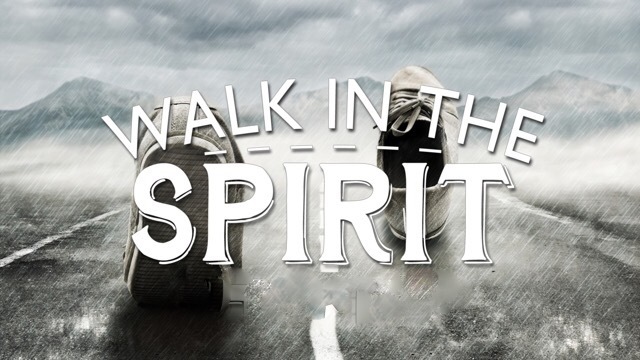 When we walk in the spirit, choosing to do what our new nature desires, we do not fulfill the lusts of the flesh. Don’t try to get right with God, recognize that you already are. Now follow after your new nature within and you will do what is right in God’s sight because you are right with God. 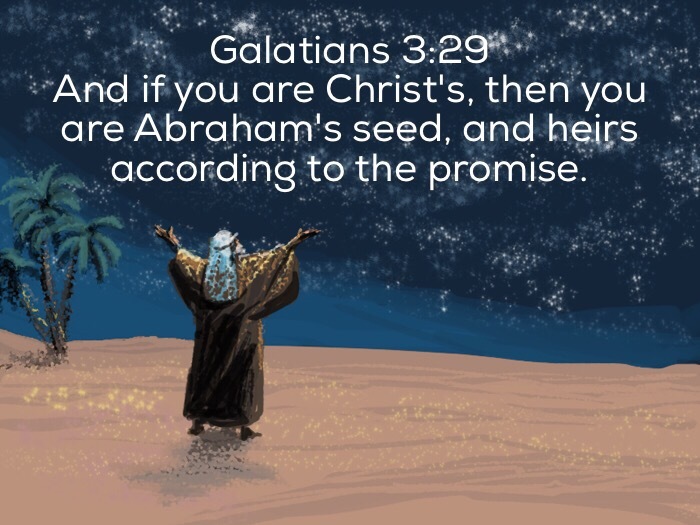 Through Christ we are heirs according to the promise given to Abraham. We are one with Christ and therefore heirs of God and joint heirs with Jesus, redeemed from the curse of the law. Abraham was given a promise by God to be made righteous, receiving right standing with God, and in doing so he became an heir of God. By faith in Christ we become partakers of that same promise. Once born again we receive our right standing with God through His gift of righteousness. This right standing with God has given us the rights to all that God has provided for us because we are now children of God. As His children we can come to the Father in faith and receive all that He has promised to us through Christ Jesus. Every promise He has given to us is ours by birthright because of the gift of righteousness. 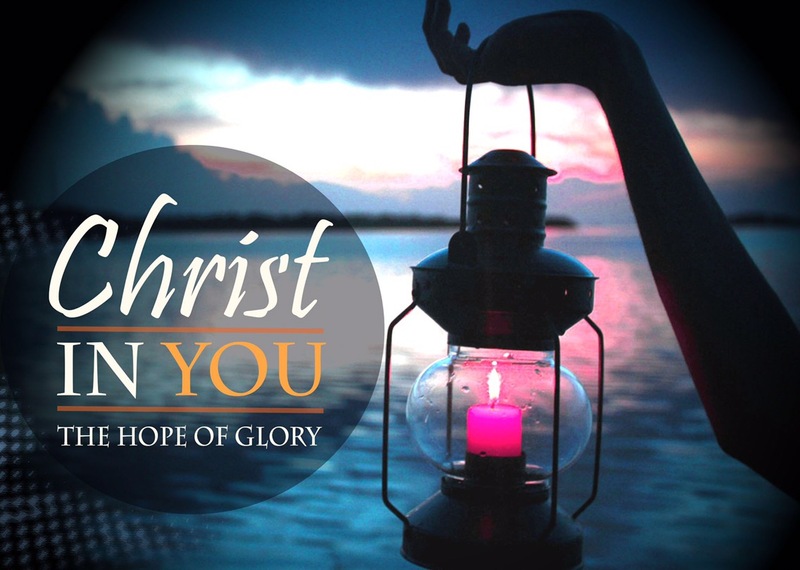 By faith receive all that is yours in Christ because you are now in right standing with God.